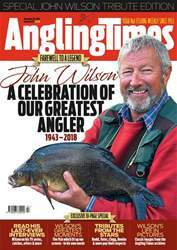 John Wilson – voted the greatest-ever angler – has died. 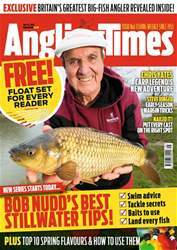 John passed away on Tuesday, November 13, aged 75, at his home in Thailand after suffering a stroke. 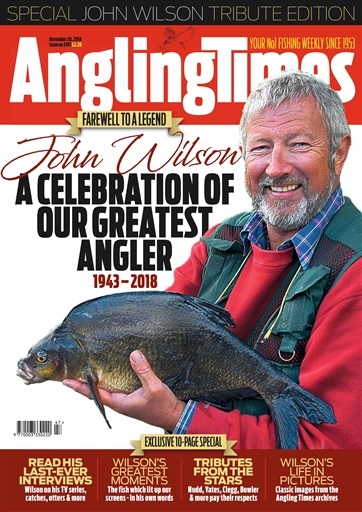 His passing brings to an end an angling career and legacy that will never be equalled in our lifetime or beyond, an influence that encouraged thousands to pick up a fishing rod for the first time. 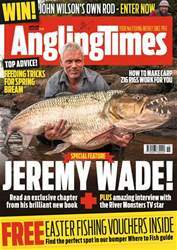 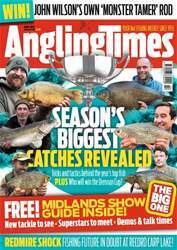 Aside from being a top notch all-round angler, London-born John was a media pioneer, engendering an idea for a TV fishing show in the 1980s that eventually bore fruit with what went on to become ‘Go Fishing’.